In patients with T2D and moderate to severe renal insufficiency, antihyperglycemic agents may be modified. Clinical trial data are lacking for patients with mild renal insufficiency. 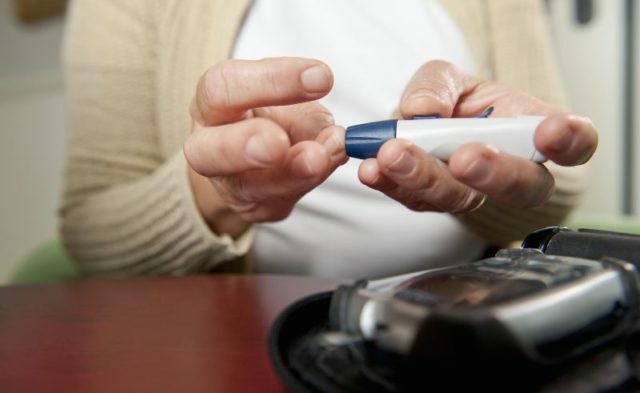 Treatment with sitagliptin over 24 weeks in patients with type 2 diabetes (T2D) and mild renal impairment resulted in greater glycemic efficacy compared with dapagliflozin treatment, according to research presented at the 2018 annual meeting of the European Association for the Study of Diabetes in Berlin, Germany. For patients with T2D and moderate to severe renal insufficiency, antihyperglycemic agents may be modified. In contrast, clinical trial data comparing antihyperglycemic agents for treatment of patients with mild renal insufficiency — around 40% of patients with T2D — are lacking. Researchers in this study observed a population of patients with T2D and mild renal insufficiency using a randomized, double-blind, controlled clinical trial comparing the safety and efficacy of adding sitagliptin (100 mg/day) vs dapagliflozin (10 mg/day) to treatment of patients receiving metformin with or without a sulfonylurea. Participants (N = 613) had an estimated glomerular filtration rate between ≥60 and <90 mL/min/1.73 m2 and hemoglobin (Hb) A1c levels from ≥53 to ≤80 mmol/mol (≥7.0% and ≤9.5%). Investigators sought to analyze the change in HbA1c from baseline to week 24 between the 2 treatment groups. Using longitudinal data analysis, the upper bounds of 95% CIs for both medications were compared. If the mean difference between sitagliptin and dapagliflozin was <0.3%, sitagliptin would be declared noninferior. If the upper bound was <0.0%, sitagliptin would be considered superior to dapagliflozin. Characteristics of treatment groups at baseline were well balanced. Mean changes in HbA1c were -5.6 mmol/mol (-0.5%) for the sitagliptin treatment group and -3.9 mmol/mol (-0.4%) for the dapagliflozin treatment group. The between-group difference was -1.7 (95% CI, -2.9 to -0.5; P =.006), confirming both noninferiority and superiority of sitagliptin vs dapagliflozin at week 24. There was no significant difference between groups in the analysis of 2-hour postprandial glycemic excursion. The HbA1c goal (<7%) was met by 43% of those taking sitagliptin and 27% of those taking dapagliflozin. Fewer adverse effects were found in the sitagliptin group; however, both treatments were well tolerated. Raji A, Scott R, Morgan J, et al. 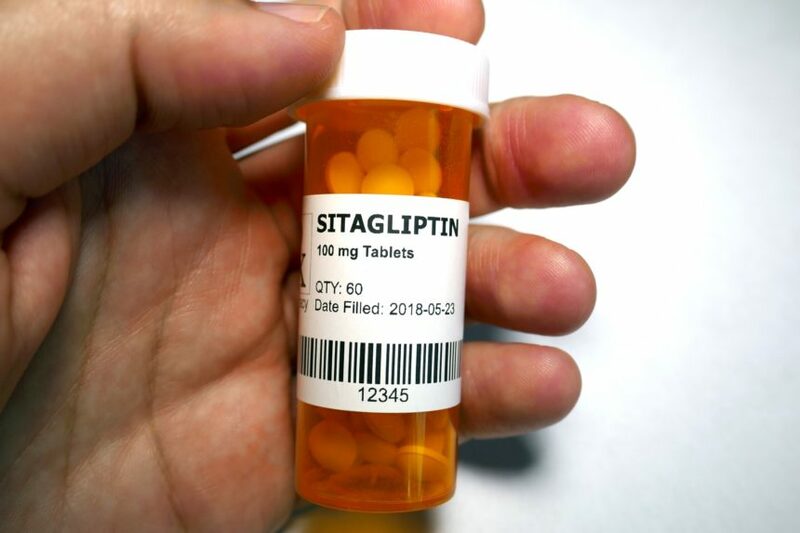 Safety and efficacy of sitagliptin compared with dapagliflozin in patients with type 2 diabetes, mild renal impairment, and inadequate glycemic control on metformin ± a sulfonylurea. Presented at: the 54th Annual Meeting of the European Association for the Study of Diabetes; October 1-5, 2018; Berlin, Germany. Abstract 774.